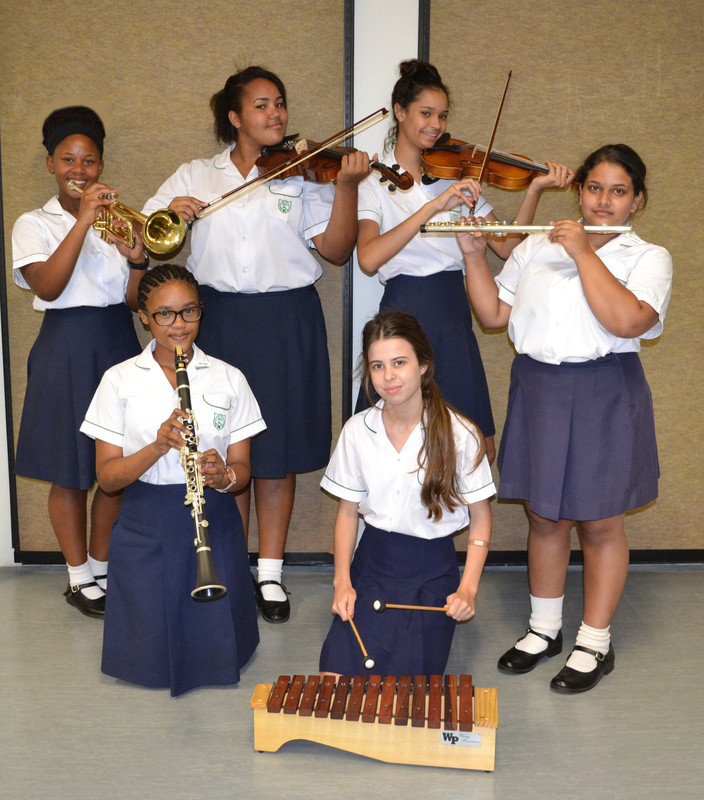 Beginning January 2017 Durban Girls’ High School will now be offering MUSIC as an elective for the FET Grade 10-12 phase. Learners will be able to take Music in a variety of fields, including instrumental and vocal. This offers a balance to the science-based subjects offered in our subject choice packages. We have, over the past few years, offered Music as part of the GET Grade 8 and Grade 9 phase, as part of the Creative Arts curriculum and this will continue.